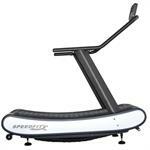 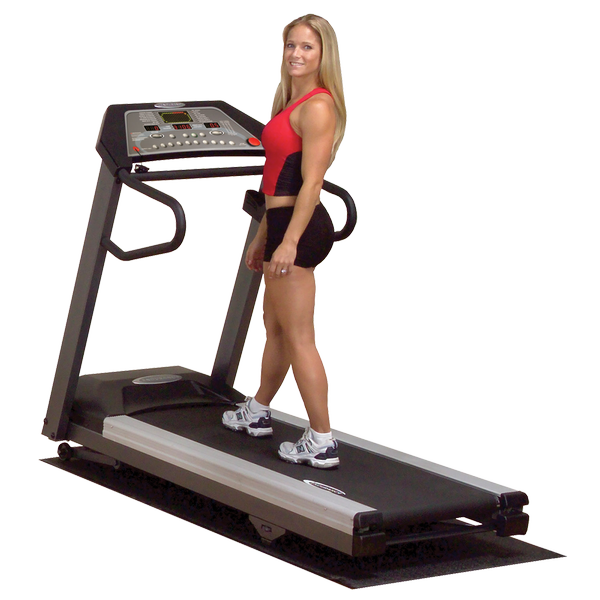 Treadmills are a must for any home gym or commercial facility. 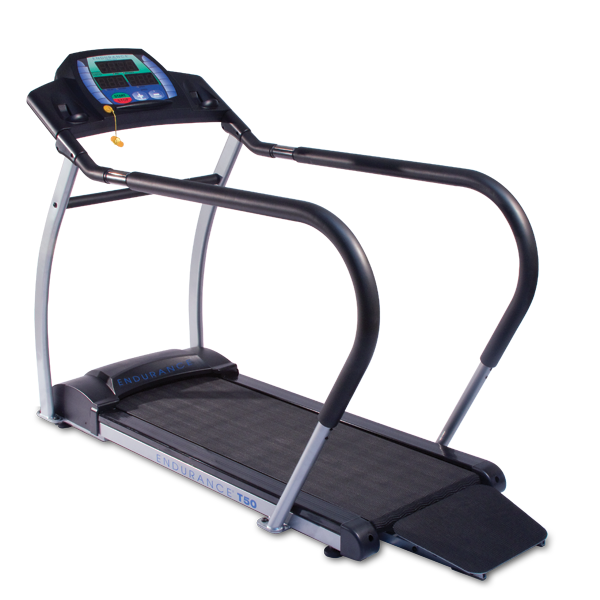 They are regarded as one of the most used pieces of cardiovascular fitness equipment on the market. 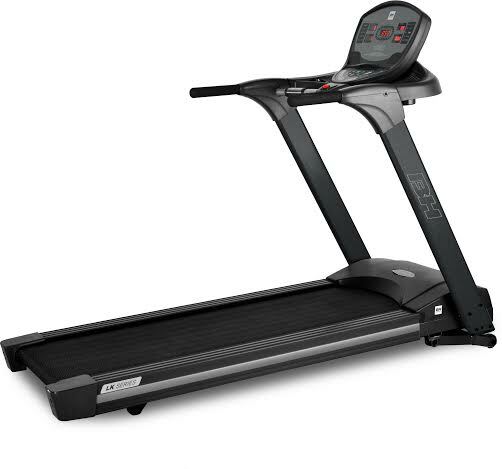 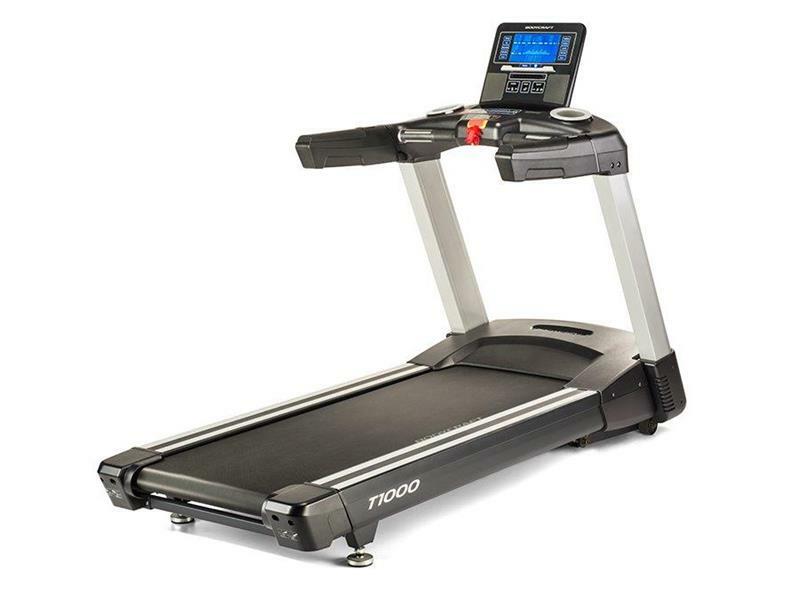 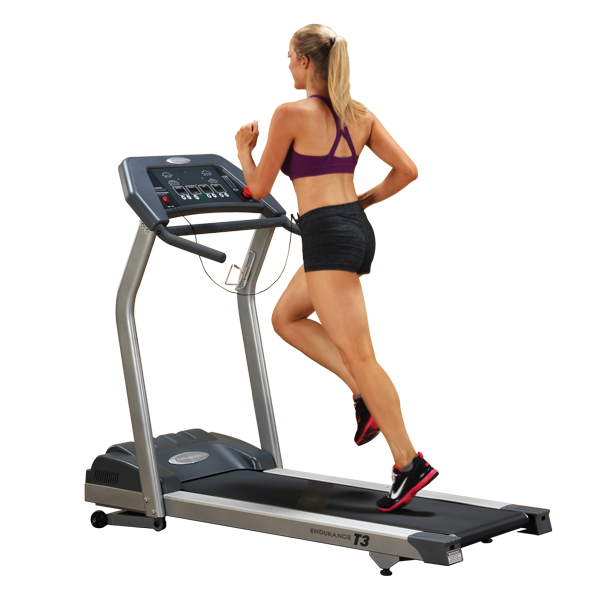 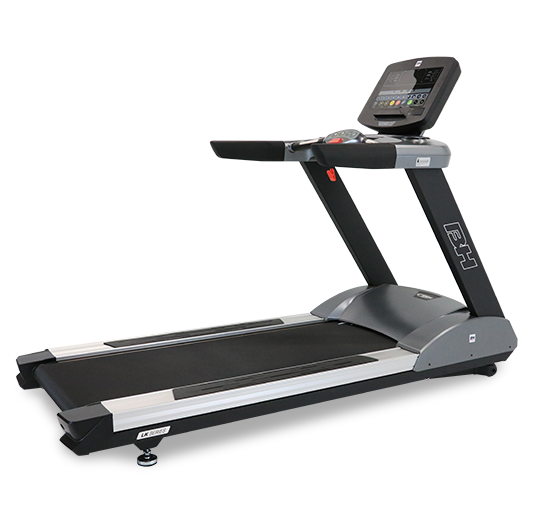 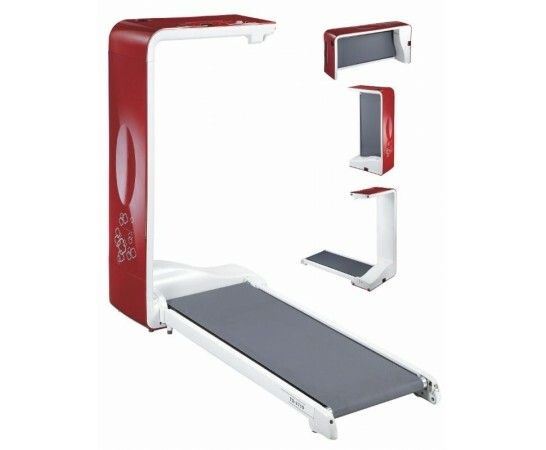 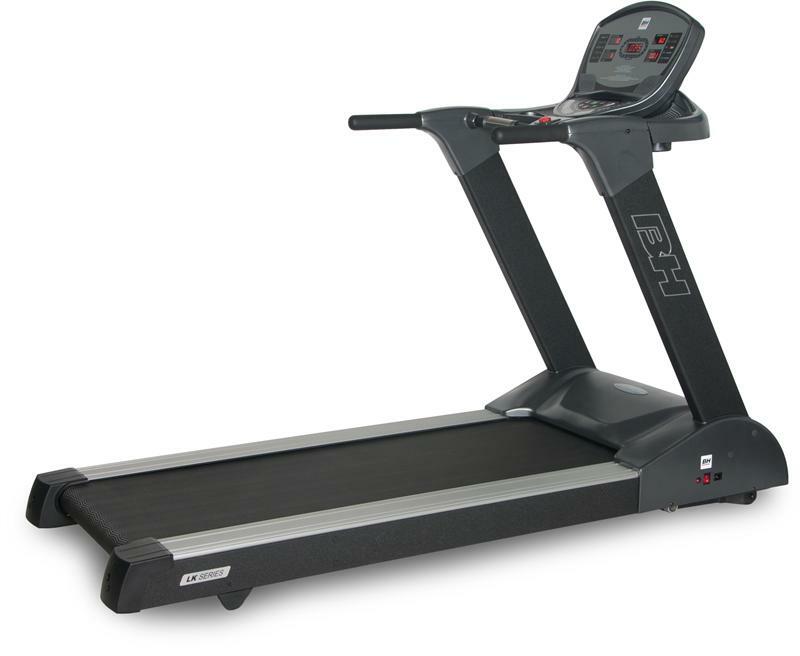 Treadmills are designed to accommodate users of all fitness levels and abilities. 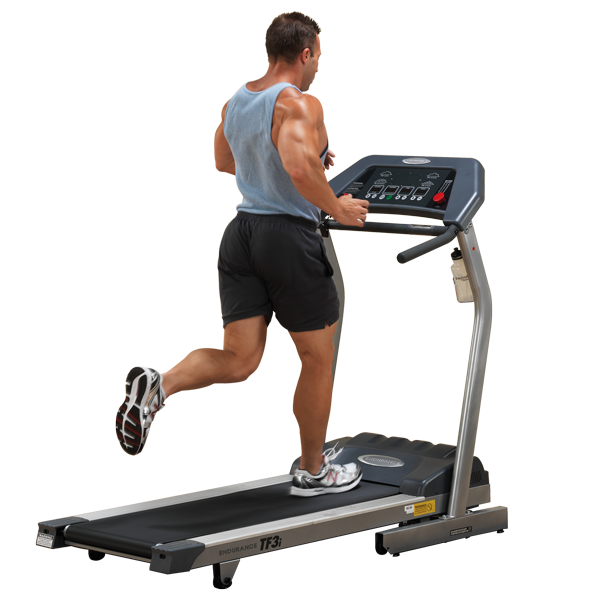 They can be used for walking, running, or sprinting and come with numerous built in exercise programs and fitness tests. 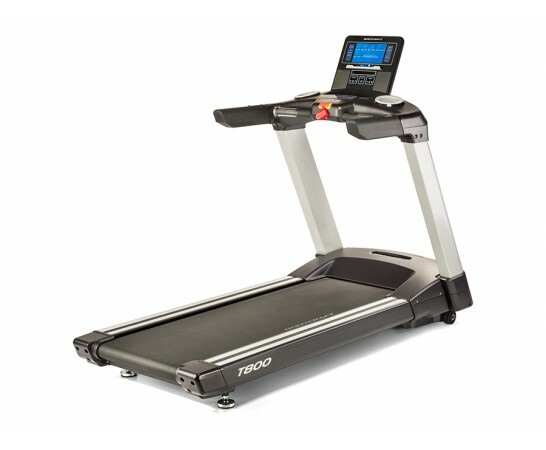 Many treadmills fold up when not in use to save space in your home or commercial gym. 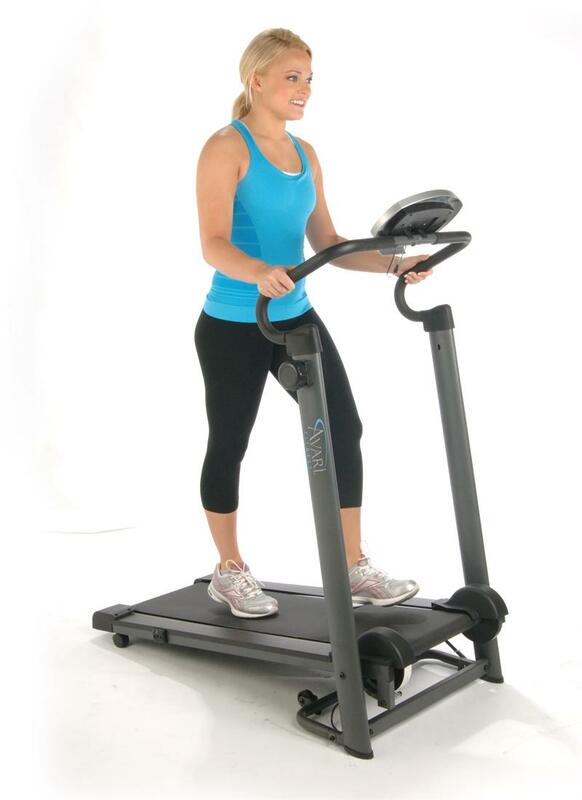 Combine a treadmill with weight equipment and free weights to complete your exercise routine. 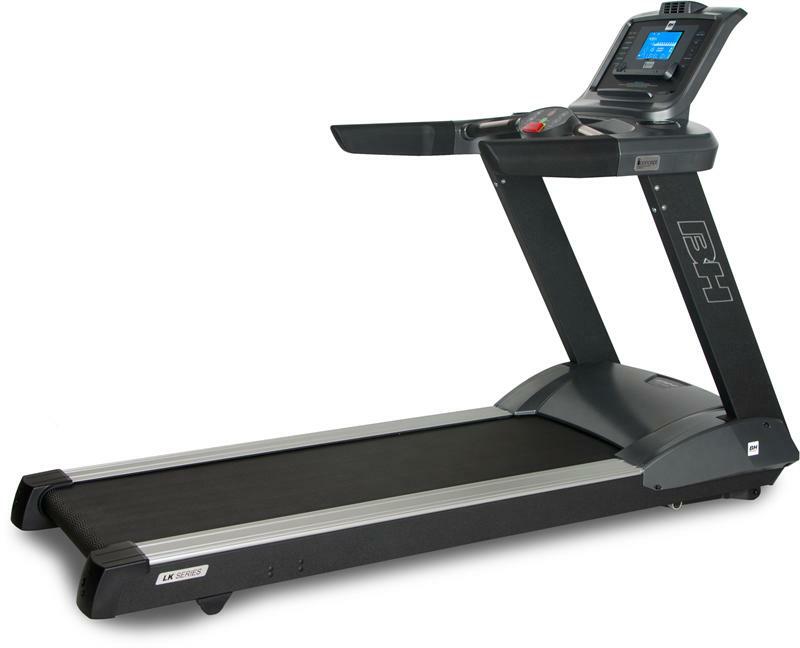 Browse our selection of treadmills from market leading manufacturers such as BH Fitness, Fitnex, Kettler, Impact Fitness, Stamina, Proform, and Magnum Fitness.